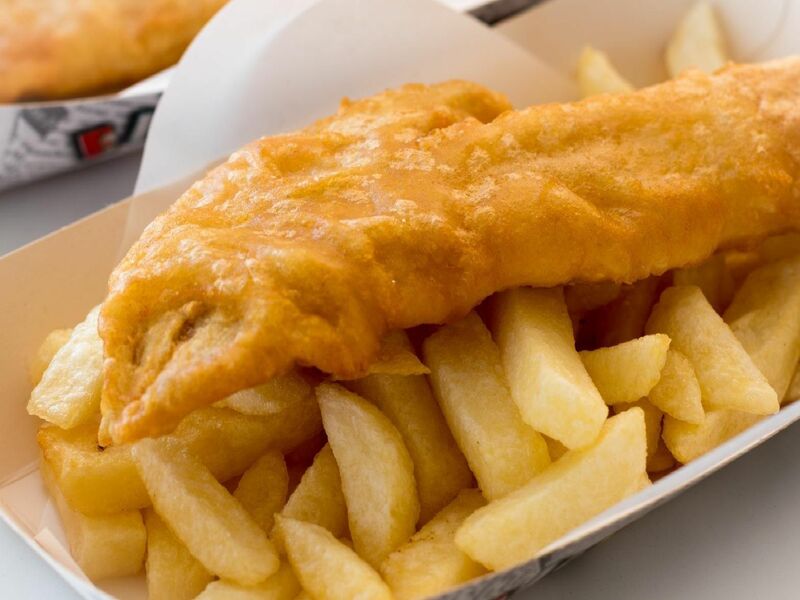 It's the weekend, and that can mean only one thing...chippy tea! So to help you make your tea-time choice, here are the 12 Blackpool chippies with the highest ratings on TripAdvisor. 131 Bond Street | Bond street, Blackpool FY4 1HG | Average rating: 5/5 | Review: "Wow- we loved our fish and chips. Up there with the best weve had. Well worth the 60 second walk off the main promenade." 110 Lytham Road | South Shore, Blackpool FY1 6DZ | Average rating: 4.5/5 | Review: "Went here on a Saturday evening, excellent chippy, delicious food, good portions, reasonable prices." 67 Harrowside, Blackpool FY4 1QH | Average rating: 4.5/5 | Review: Consistently top notch fish and chips from this busy chippie. The fish is only cooked fresh to order and is always delicious. 72-74 Foxhall Road, Blackpool FY1 5BL | Average rating: 4.5/5 | Review: "As far as chippy goes in Blackpool I would say this is a good one to come to and prices are reasonably cheap as well"